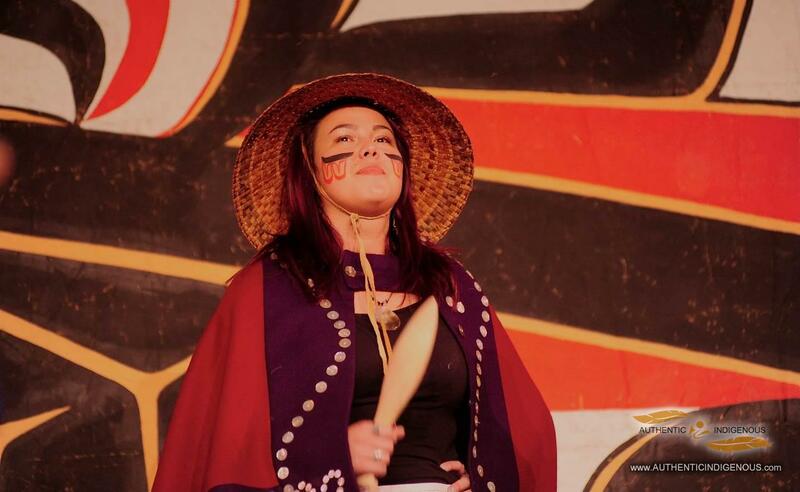 Alison O. Bremner is a Tlingit artist born and raised in Southeast Alaska. As a child of two cultures, native and non-native, the artist brings a unique perspective to her art. Through humor and a variety of mediums Bremner seeks to depict the experience of the modern native. Painting, sculpture, jewelry and digital collage are a few of the mediums the artist employs. Traditional techniques give a voice to often contemporary concepts. In addition to her contemporary practice, Bremner is committed to the revitalization of Tlingit culture in her hometown of Yakutat, Alaska. The artist finds happiness in balancing art as social commentary and art for traditional and ceremonial use. Alison Bremner has learned under master artist David R. Boxley. In 2013, the British Museum acquired Bremners work for their permanent collection.